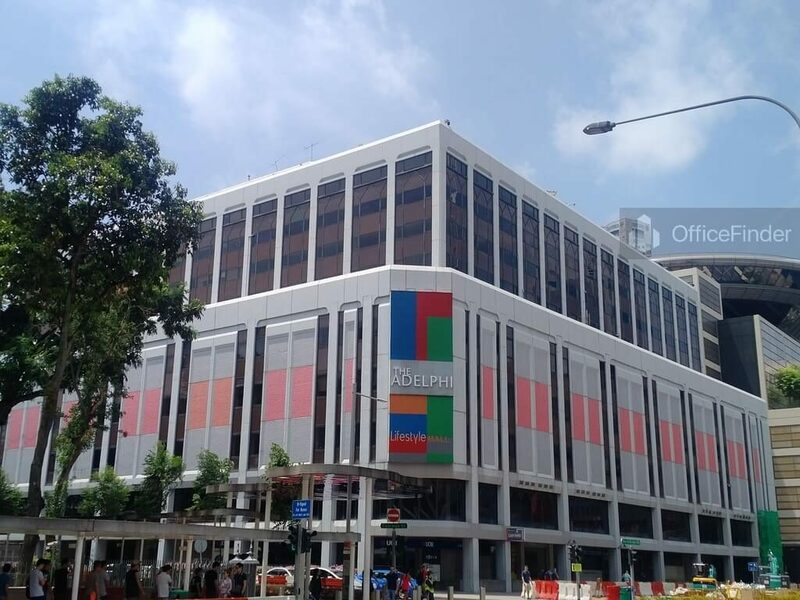 The Adelphi is a prime office building located on the fringe of Singapore CBD. The office building is situated at the junction of North Bridge Road and Coleman Street, and is near the major commercial hub at Marina Centre. 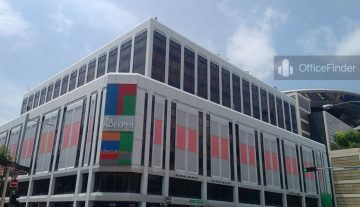 The Adelphi is an integrated mixed use commercial building with retail space available on the basement and level one to level four of the building. The office space are spread between level 5 and level 10. The building comprises 4 basement levels of car parking facility offering the office tenants and their visitors great convenience. With its effort to upgrade the energy efficiency including the reduction of energy and water usage within the building, The Adelphi was awarded the BCA Green Mark Platinum certification for its initiative. Office spaces in The Adelphi are strata titled and owned by individuals or businesses. This 999-leasehold strata office space offers investors who are seeking long term rental income and future capital gain potential a great investment opportunity. 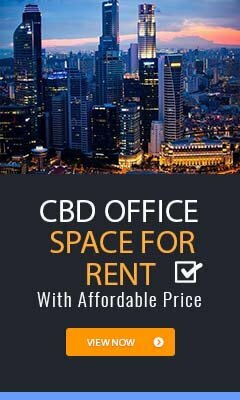 Office space for rent in The Adelphi is highly sought after by businesses given the strategic location on the fringe of Singapore CBD and the affordable rent. The Adelphi is conveniently accessible via the City Hall MRT station and various bus-stops with close proximity to the building. Other MRT Stations nearby include Bras Basah MRT station and Clarke Quay Station. The Adelphi is situated in a convenient location, close to a wide array of amenities. These include specialist business support services, fitness centre, meeting facilities, business hotels with facilities, serviced apartments, banks, childcare, pre-school centres, food centres, and eateries together with a wide selection of retail and dining options. Some of Other office buildings close to The Adelphi include Centennial Tower, Millenia Tower, Suntec City Towers, Raffles City Tower, Peninsula Plaza and Odeon Tower. For enquiry on office space for lease at The Adelphi, please leave a message using the Enquiry Form.